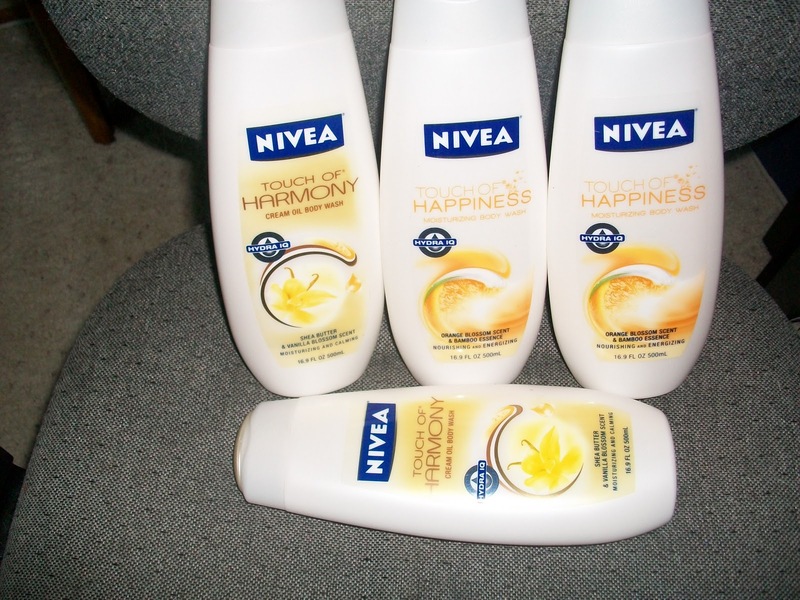 Nivea Body Wash .49 each! I want to Rite- Aid today (my coupons were expiring today). I had a reincheck for $2.49 each. I had (4) $2 off coupons too. These are normally $5.99 each, which would have been $24 for (4). I paid $2 + tax for all. Rite Aid has been out of these for a while because of this sale. This is the kind of deal you can score by using sales, coupons and reinchecks.